Apple usually drops prices for older iPhones right after new models arrive. 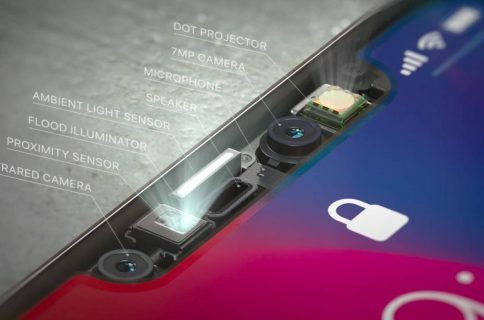 However, a sketchy supply chain report would have you believe that iPhone X, the best and most expensive iPhone model ever made, might receive an unexpected price cut come as soon as early 2018. This came as a tidbit tucked at the bottom of today’s DigiTimes report focusing on the allegedly lower than expected iPhone X sales in markets like Singapore, Taiwan and the US. 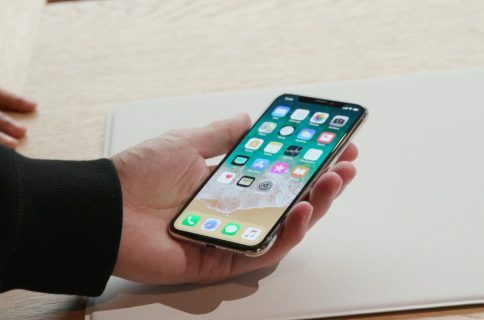 “Apple is also rumored to adjust its pricing for iPhone devices in early 2018 and has even started preparing a prototype iPhone with support of pre-5G features,” reads the relevant passage from the DigiTimes story. Apple, of course, has not officially confirmed any of the rumors. DigiTimes published the report this past Friday, ahead of the holidays, so we’re not surprised that it flew under the radar. 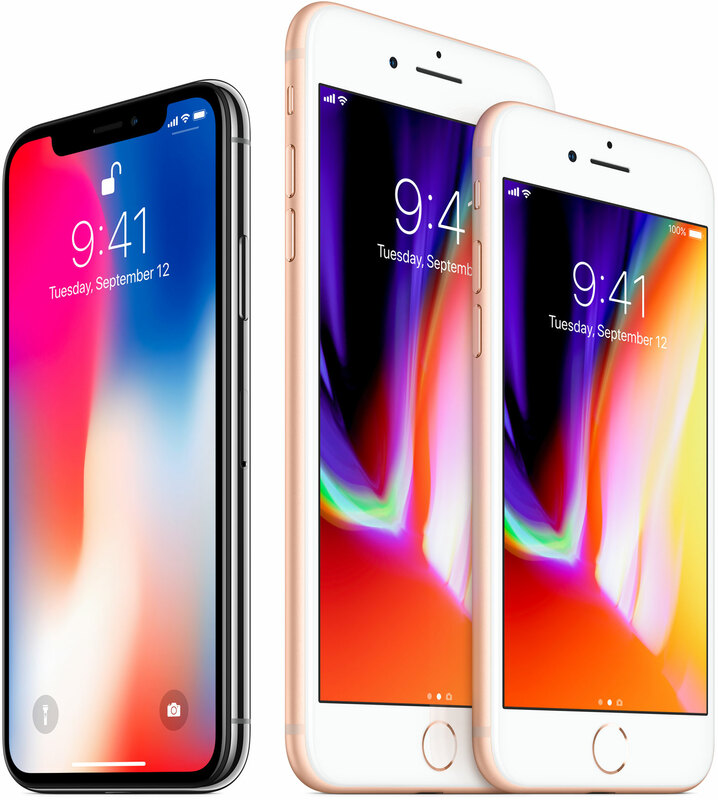 It’s impossible to discern from DigiTimes’ reporting whether Apple is considering slashing prices for its older models only or extend the rumored price cut to the latest iPhone X models, too. It’s also unclear if this rumored price adjustment may have something to do with a second-generation iPhone SE, which is believed to arrive in the fist half of 2018. One thing is certain: lowering the iPhone X price after just a few months of sales would almost certainly draw ire of customers who already paid at least $999 for their unit. Then again, Apple did just that with the original iPhone. Back in 2007, it dropped the device to $400 from $600 only two months after it first went on sale. 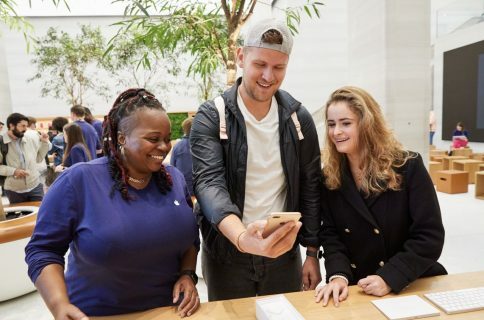 As an olive branch to its most loyal customers, Apple extended a $100 store credit towards the purchase of any product at its stores to the early iPhone buyers. The question is, how will buyers who paid at least $999 for their iPhone X feel should this sketchy rumor pan out? Feel free to post your thoughts in the comments section down below.